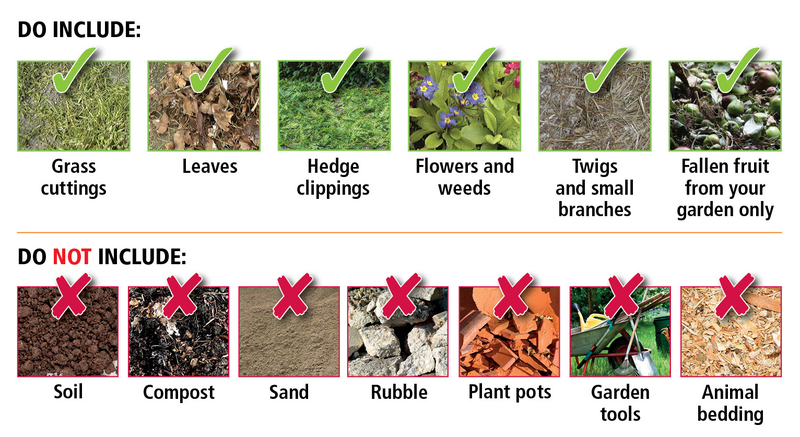 You can subscribe to the Garden Waste collection which starts on 1 April. The cost of which is £50.00, which works out at just £2 per collection. The full year service operates from 1 April 2019 to 31 March 2020. The cost to residents in receipt of Council Tax Reduction (Support) will be £25.00. Please note: Council Tax Reduction (Support) is a means-tested council tax discount and refers to residents in receipt of income-based Council Tax Reduction (single person occupancy discount or disability band relief does not apply). Officers will check for eligibility. Collections are fortnightly, except for two weeks over the Christmas and New Year period. Following delivery of your new Garden Waste bin(s) or sacks, you must wait until your next scheduled collection for the Garden Waste to be collected. The Garden Waste collection service will continue to be provided by Recycle 360, the company wholly owned by Hounslow Council. You can also take your Recycling, Household Waste and Garden Waste free of charge to Space Waye Reuse and Recycling Centre. There are alternative re-use and recycling sites available.